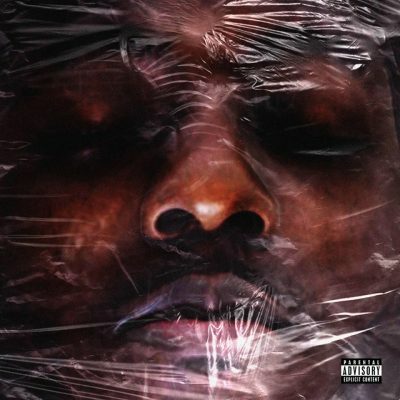 Ace Hood returns with a brand new song called “Married To The Game”. This serves as the first single from his upcoming mixtape Body Bag 4, which will drop on November 7th. Here is Meek Mill with his third music video release within 3 days. Today, the rapper gives us one for his DC4 banger “Blue Notes”. After dropping the song itself last month, Joe and Gucci Mane connect for the music video for “Happy Hour”. This record will end up on Joe’s upcoming album #MYNAMEISJOETHOMAS, which will drop on November 11th. 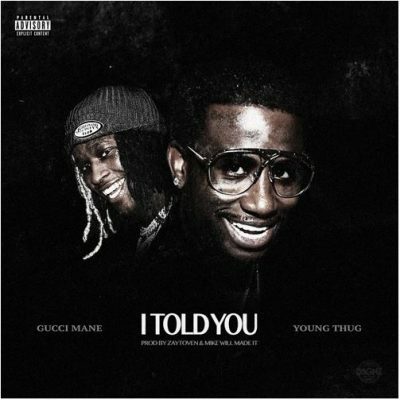 Gucci Mane and Young Thug join forces for a brand new record called “I Told You”. The banger is produced by Mike WiLL Made It and Zaytoven. Gucci will release The Return Of East Atlanta Santa – his third album of the year – on December 16th. 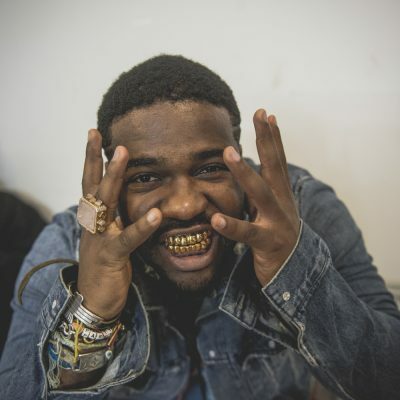 Jon Bellion recruits A$AP Ferg for the official remix to his single “All Time Low”. The original version of the song appeared on his The Human Condition album. Before he will release his new album Black America Again this Friday, Common decides to give us another preview of the project. 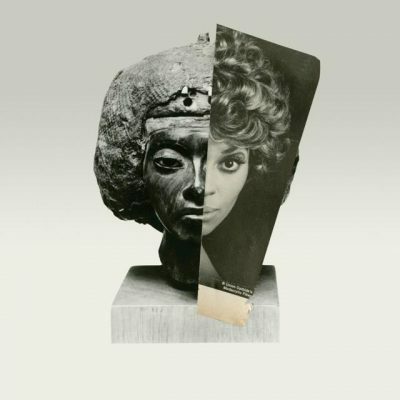 This new record is titled “Pyramids”. After dropping the video for “Shine” yesterday, Meek Mill returns with the music video for “The Difference”. This collaboration with Quavo is taken from his brand new DC4 project. Desiigner – who provides the ad-lips – makes a cameo in the video. 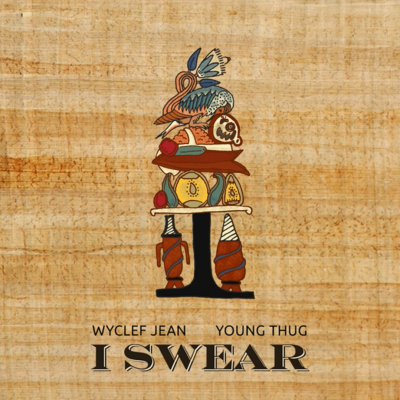 Frequent collaborators Wyclef Jean and Young Thug team up for a new song called “I Swear”. Wyclef is currently prepping the release of his upcoming EP J’Ouvert. Desiigner has premiered a short, high budget film for his single “Zombie Walk”. This song appeared on his debut mixtape New English. 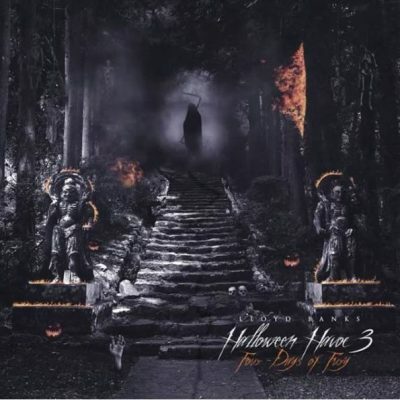 To celebrate Halloween, Lloyd Banks released his brand new mixtape Halloween Havoc 3: Four Days Of Fury. The project comes with 14 songs and no guest features.